Age and life is a gift from God. And he should be acknowledged for the gift of life. 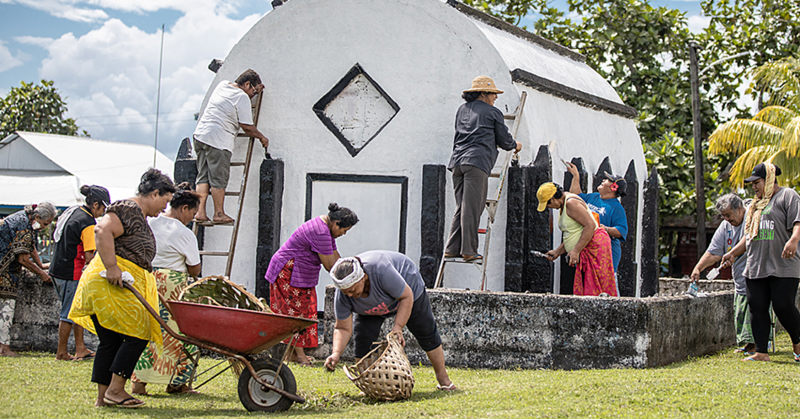 The message was loud and clear during the celebration of Anaseini Tupou Mafo’e’s 100th birthday at the Maota o Samoa this week. Anaseini’s youngest child, Apostle Ioane Viliamu Mafo’e, led the family, guests and friends in thanksgiving, acknowledging the mighty hand of God over the life of their dear mother. “We feel humbled and blessed to have such a mother with these many people coming to celebrate her 100th birthday,” Apostle Mafo’e said. The birthday girl had many guests. Among them was the Head of State, His Highness Tuimaleali’ifano Va’aletoa Sualauvi II and his Masiofo, Her Highness Fa’amausili Leinafo. His Highness proposed a toast to wish her a happy birthday. 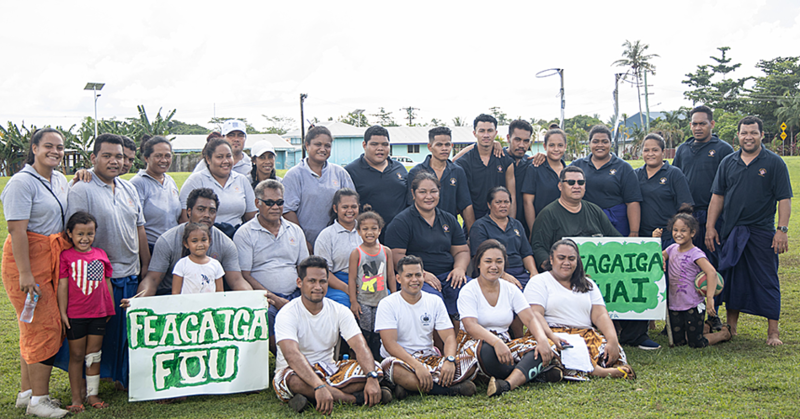 Also present were Members of Parliament, Church Ministers who packed the Maota o Samoa for the special celebration. All her children, grandchildren, great grandchildren and great great grandchildren were easily spotted with their matching t-shirts with the picture of their Centenarian role model. 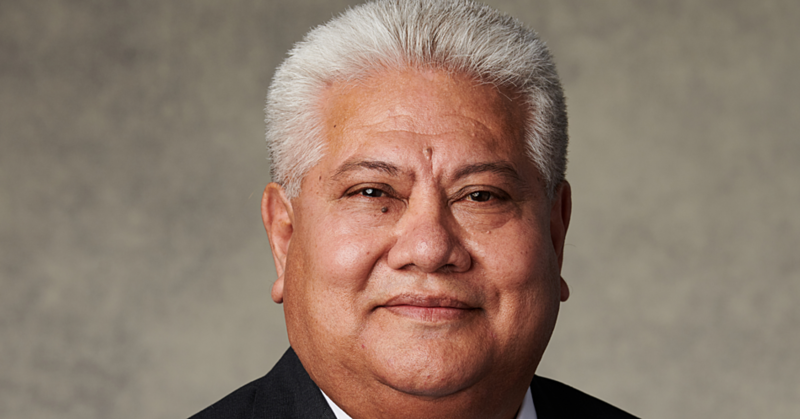 “All of my mother’s teachings, her values are what has shaped me to be the man I am now today,” Apostle Mafo’e said. Apostle Mafo’e said that if there is one thing he has learnt, obedience leads to blessings.